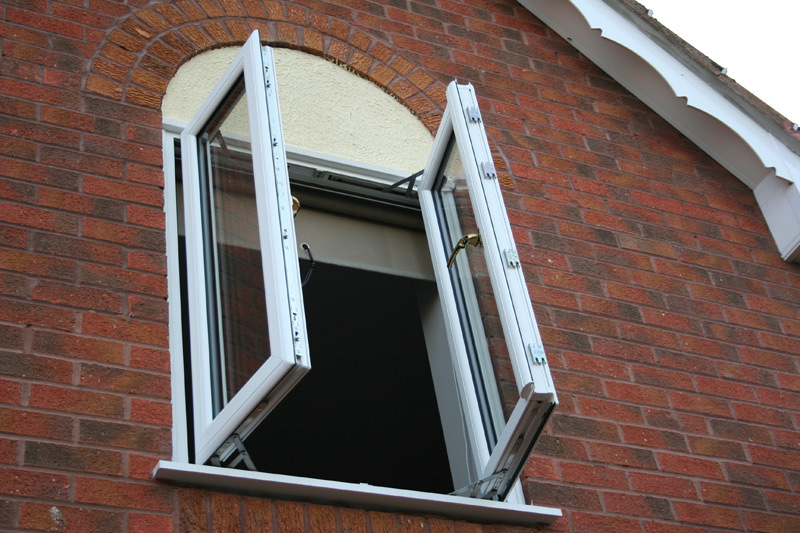 Not only do windows provide a window to the world for all those inside a property, they also act as an effective security feature, can help you cut your monthly energy bills and will have a significant impact upon the overall appearance of the building. 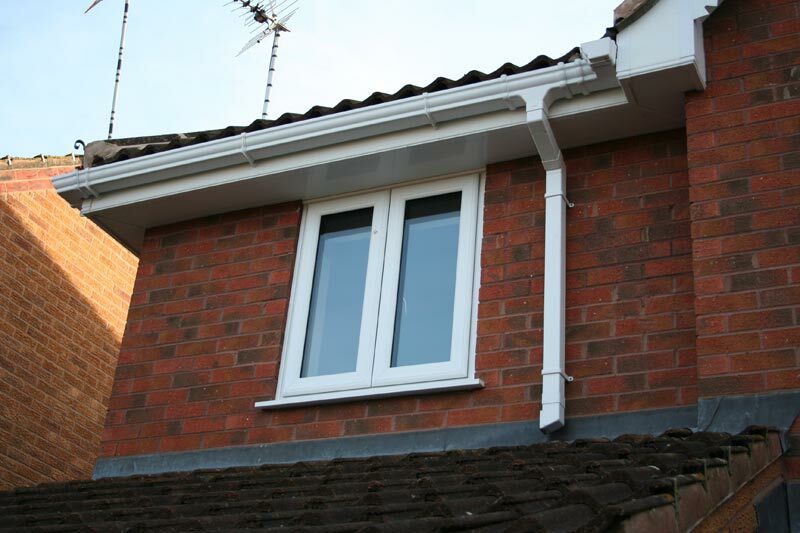 With this in mind, it is therefore essential that you choose the right windows in Northampton and have them installed to the very highest degree, which is exactly what we can offer you here at GLS Windows. 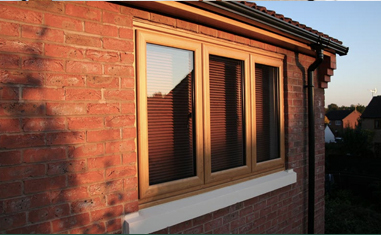 From domestic to commercial windows in Northampton, we have the industry experience to offer suitable advice and guidance on choosing the right design and style to suit your property. 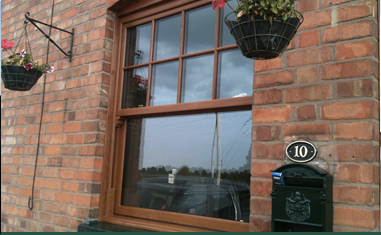 From UPVC double glazed windows through to tilt and turn, bow, vertical sliding sash and bay windows in a variety of colours and styles, you can feel confident that we have the right windows to suit your home or commercial premises. 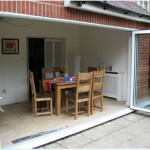 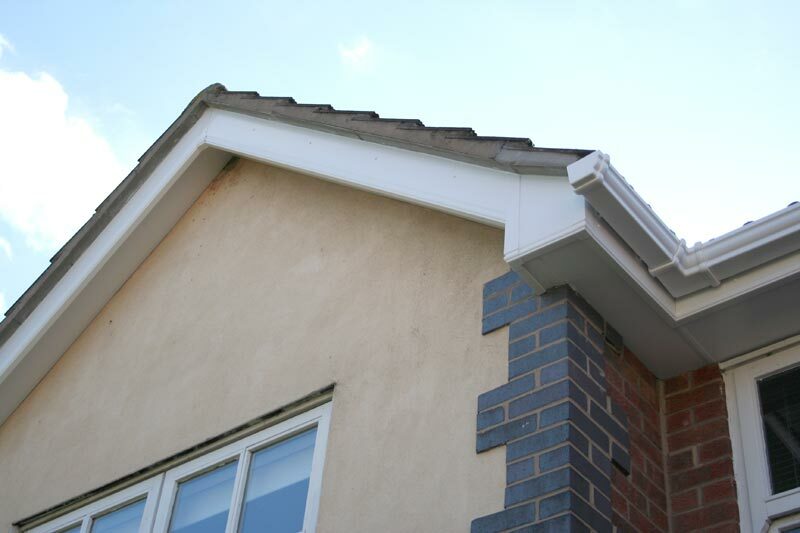 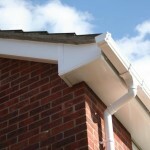 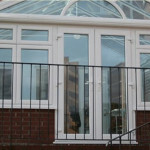 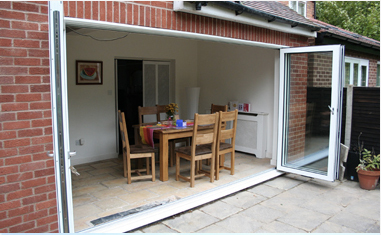 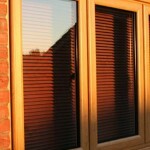 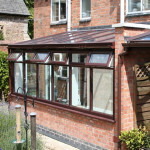 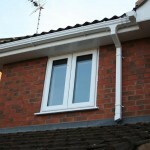 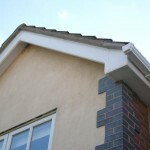 For double glazing in Northampton, there really is no better company to call. 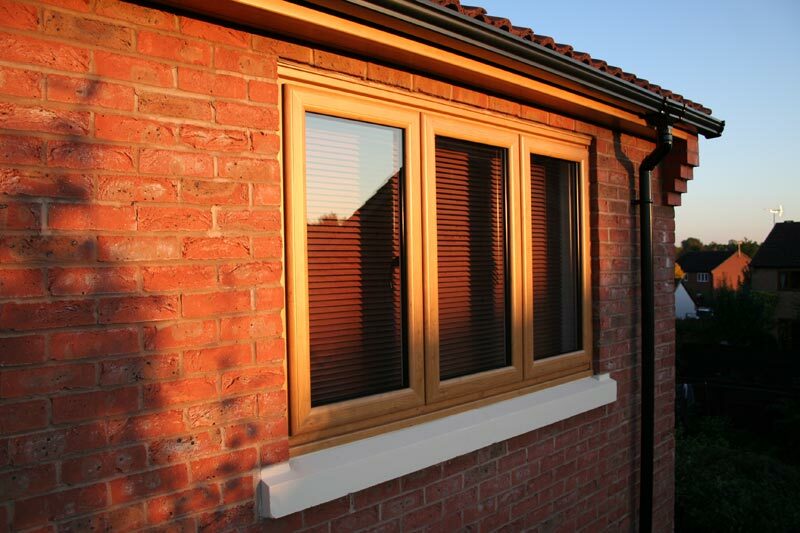 Utilising the very best components in their design, including the Swish fully sculptured profile system and 28mm high specification glass sealed units, our doubled glazed windows are certain to add aesthetic appeal to your property as well as being highly secure and incredibly energy efficient. 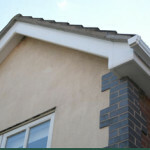 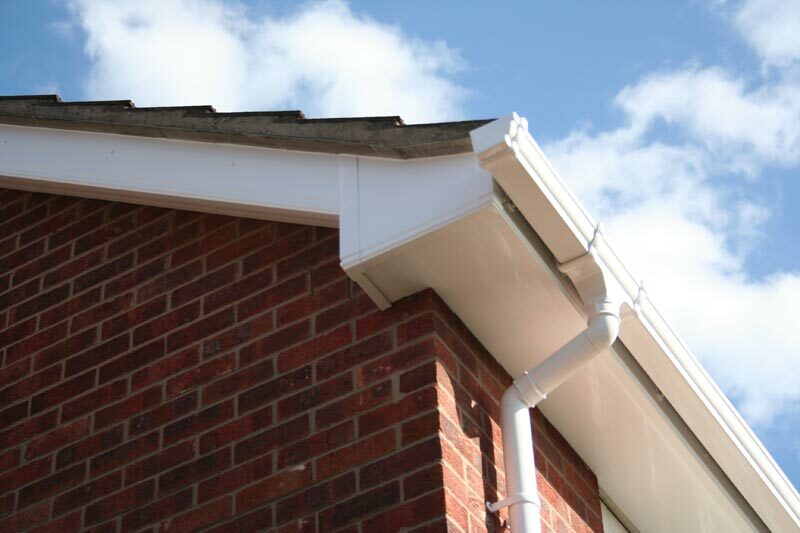 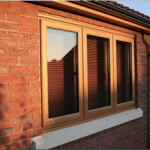 Whatâ€™s more, with a ten year insurance backed guarantee and FENSA certification to go with them, you can feel assured that your windows will remain attractive and continue to perform effectively for many years to come. 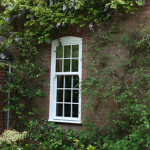 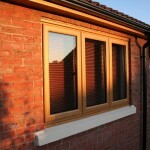 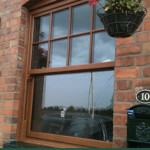 If you are looking for quality double glazing windows in Northampton then give us a call. 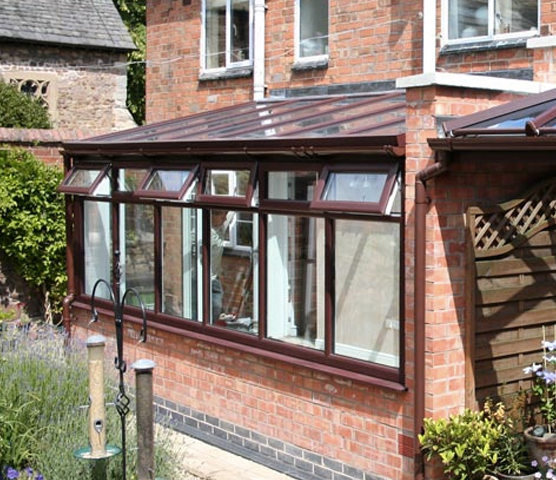 Our service here at GLS Windows extends to the installation of conservatories in Northampton which can provide useful additional space within your home as well as adding to the appearance of your exterior and potentially increasing the value of your property. 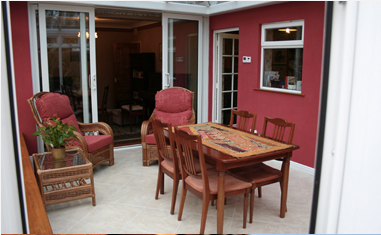 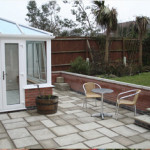 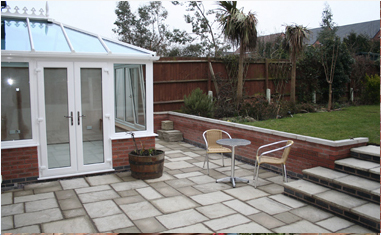 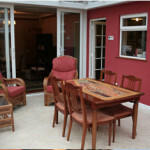 Working closely with you, our experienced and knowledgeable team can help you come to the decision over which style of conservatory, from our varied selection, will best suit your space and meet your needs. 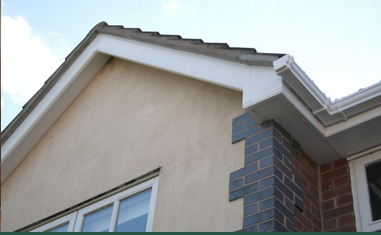 To find out more about the services we can offer to those in the Northampton area, please feel free to give us a call today on 01455 202 985 or fill out our online contact form and we will get back to you.